Mastering is a topic shrouded in mystery but is a necessary part of a mix's final polish. Whether you're a hobbyist or a professional, Fab breaks down the most complicated audio routing into simple steps that highlight the true reason a song isn't finished until it's mastered. 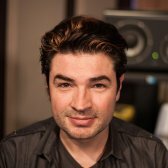 Learn subtle equalization and compression tricks to master your own tracks or better prepare your mixes to be mastered. 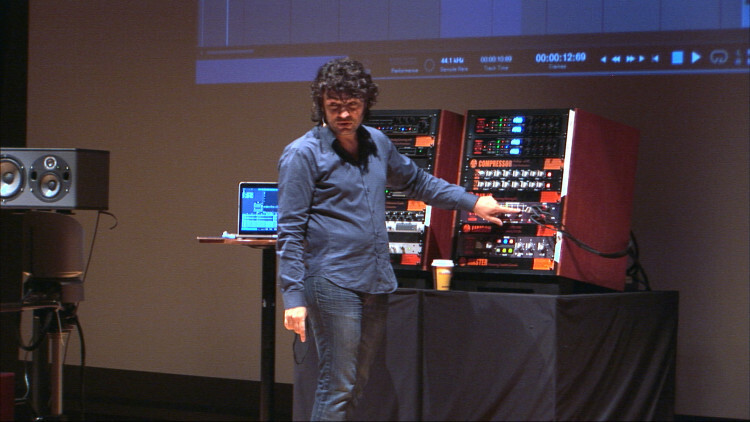 Tons of mastering secrets are revealed in Fab's quick yet comprehensive presentation. Snarky Puppy are pretty tight aren`t they.. Thanks for an excellent video!! Remember that he is mastering on a stage in an auditorium... Not the best starting point. not bad but with my external speakers for my laptop sounds better without mid-bass cut.. maybe too clean with mastering.. but great sound engineer and producer! Thanks! I think he over did it, the track got too clean for my liking.